No one ever told me there was a town named Sleeper, Missouri. I stumbled upon it today. The town itself was not remarkable, in that it was like Gertrude Stein’s Oakland: there was no there there. But the Methodist Church stands proudly over Interstate 44, as if to say, “Come, in This Desert Place, Rest Awhile.” It does beg the question why the book “The Highs and Lows of Meth” was written where this part of Missouri was cited as “the kitchen chemistry capital of the United States.” In fact, in the mid-2000’s, there was roughly one meth lab for every 2,000 Missouri residents. Okay I’m joking, it’s all good now, and been cleaned up. Now they’re back to white lightening. It’s fun! 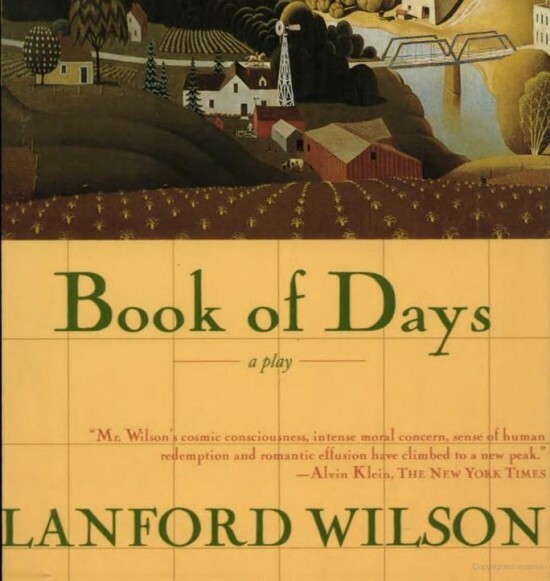 This place called Sleeper, Missouri, is very close to Marshfield, Missouri, and a group of small towns which is the setting of a play named “Book of Days” by a Mr. Lanford Wilson, which I truly enjoy. I always think about the play as I drive through this area. I was in this show, and played Len Hoch (rhymes with Coke,) the Cheese Factory Manager from the small town in Missouri in which it was set. Community Theater is terrible therapy by the way, don’t do it unless you are willing to enter and exist in a vapid suckhole. Maybe it’s funner in the Ozarks. Things are just different there! 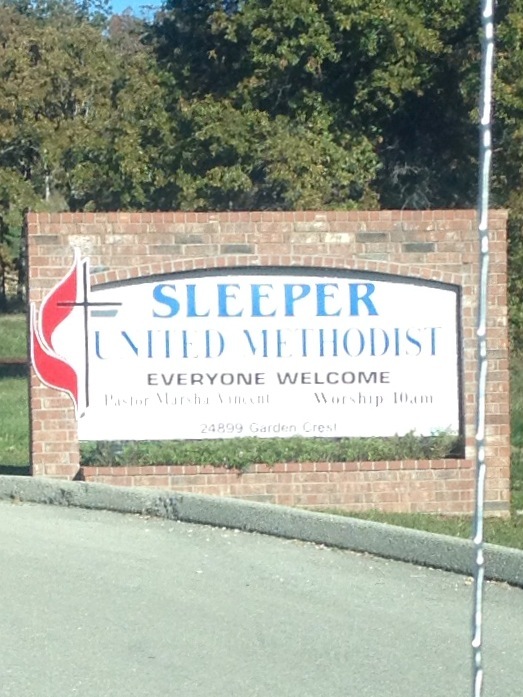 Such an insane name for a Church, though appropriate for what my activities would be at a service held within. When “Book Of Days” comes to Sleeper book me a couple tickets. Especially if you’ll be playing Mr. rhymes-with-Coke. I’m an expert at Sleepering through plays. Loooooove this post! And yes, I would drive thousands of miles to see you in a play..even a community theater play…. There was a scene where I was supposed to romantically describe the different varieties of cheese and the director told me I sounded like I was auditioning for voice over work for cartoon characters. Otherwise I was pretty much critically acclaimed. Haha! I refused to change it because the guy was a cartoon character. I knew during rehearsals when I yelled “line!” and we were just introducing ourselves I probably wouldn’t fit in. Hahahaah…don’t you hate it when you have to explain to people how funny you are? I find myself doing that a lot…. Also, my apologies to Mr. Wilson for calling Len Hoch a cartoon character. You know it was me that was the cartoon character trying to play a real person. Very hard to do when one is concentrating on being three dimensional. I loved doing the play. I just found an extraordinary truth in the words he wrote, so level set and familiar. It scared hell out of me to conjure up a dark side when I was asked for the part, and get angry with the leading lady. I didn’t want it to seem so real inside. We spend our lives attempting to avoid conflict and danger. I would submit we have the DNA to rise from within us the most basic fundamental senses of man, no matter how insular we have morphed our society to become. And a safe place to find those senses is the theater. 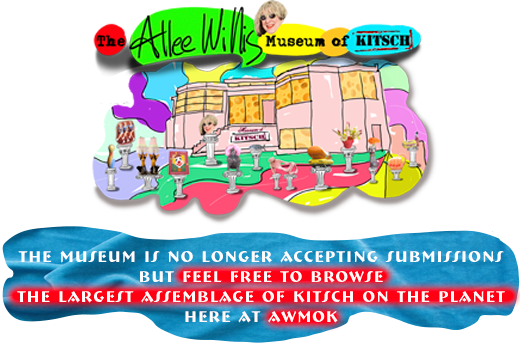 A safe place to find those senses is in DETROIT! !